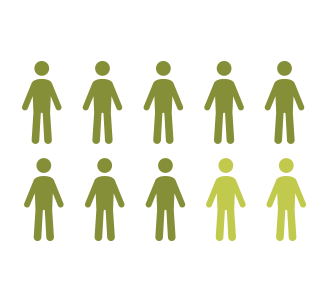 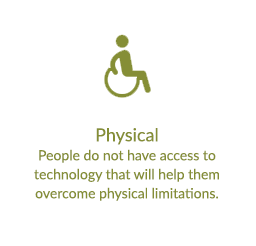 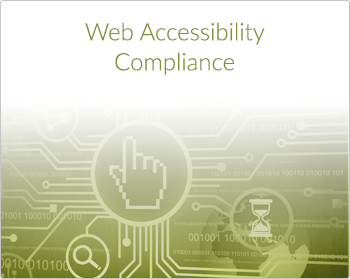 Web accessibility is the process by which organizations work to remove barriers faced by people with disabilities online. 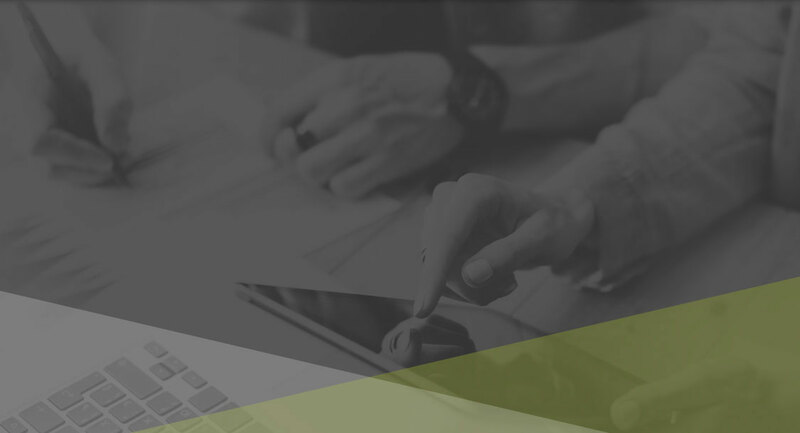 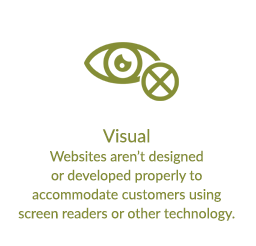 When a site is designed and developed correctly, it provides everyone, regardless of ability, equal access to the site’s information and functionality. 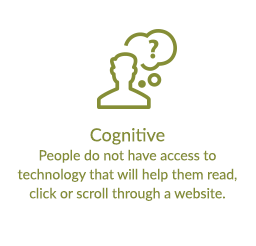 Content must be robust enough that it can be interpreted reliably by a wide variety of user agents, including assistive technologies. 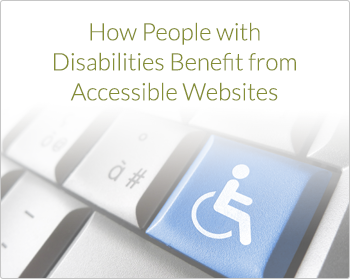 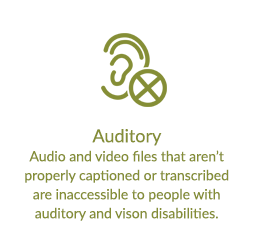 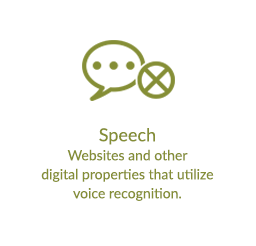 Download the guide to learn more about how web accessibility enhances the customer experience for people with disabilities. 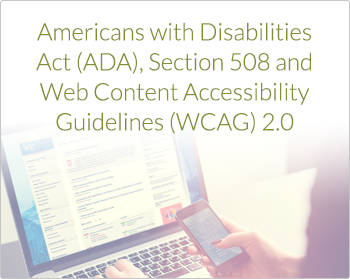 Web accessibility also helps organizations achieve and maintain compliance with Title II and Title III of the ADA, Section 508 and Section 504.